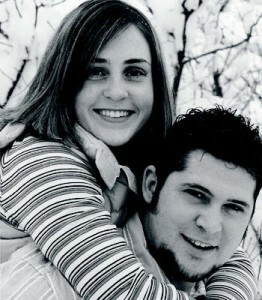 Miranda McBride and Chris Barton were married on Jan. 13, 2005. An open house will be held on Friday, Feb. 18, 2005, at the Tooele East Stake Center, 751 North 520 East (7th Street), from 6-8 p.m.
Miranda’s parents are Brenda and Scott McBride of Tooele. Chris’ parents are Joy Barton of Salt Lake City and Alan Barton of Bountiful.